Both Sheena and I were chuffed to bits to be working with Discover Story Centre at Manor Park library this afternoon. 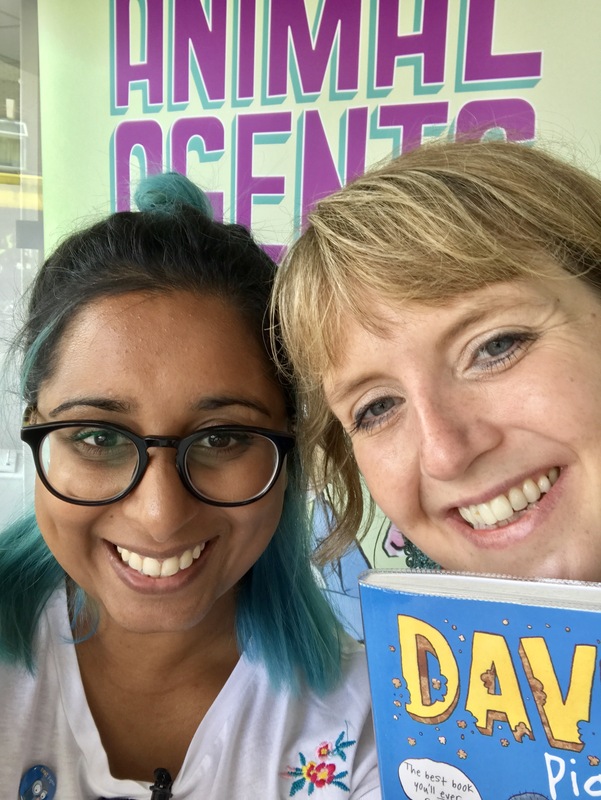 We met with lots of children in the packed library, who were all taking part in the Summer Reading Challenge and got to work creating a flock of brand new pigeons and a brand new adventure for Dave Pigeon and Skipper. The story saw the two friends lost in Madagascar, when they are captured by Dr Evil, the evilest of pigeons. They had to escape via a trap door and secret tunnel thanks to help from local friendly pigeon, Jake. 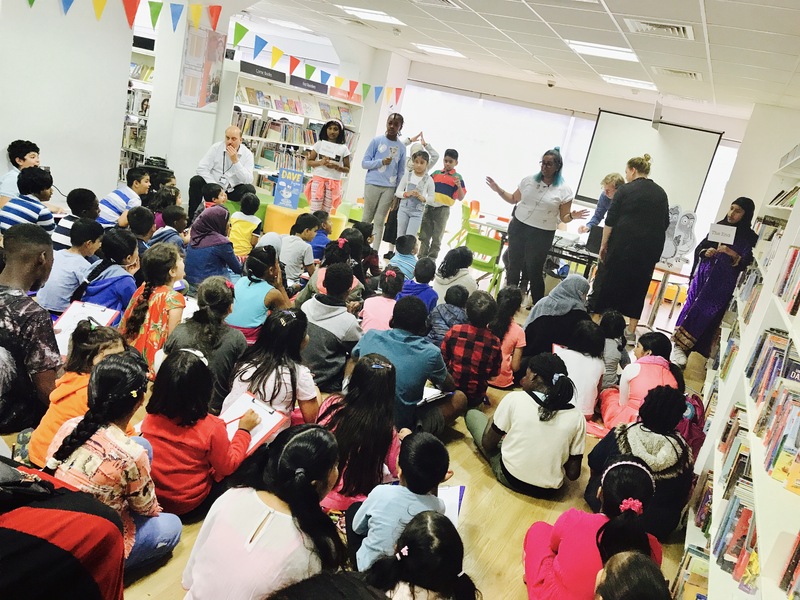 It was such a wonderful afternoon and it was so heartwarming to see a library with staff librarians who knew so many of the children who came, thanks to a shared love of books and stories. Thank you to Michael, Claire and Jane from the Discover Story Centre and the brilliant librarians Deborah, Guiseppe and Andrew who looked after us all afternoon. We had a pigeontastic time!